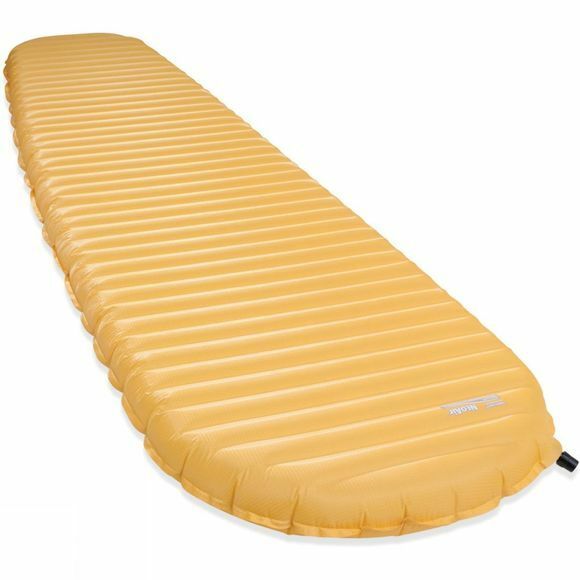 The NeoAir XLite Sleeping Mat from Therm-A-Rest is a comfortable and supportive single length sleeping mat. The NeoAir XLite is a lightweight and highly packable camping mat suitable for wherever your next adventure takes you. 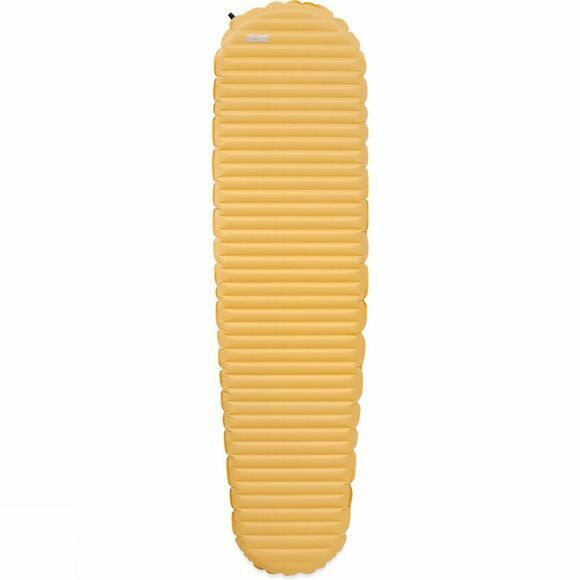 This sleeping mat features ThermaCapture technology that traps heat for a comfortable sleep meaning that you can wake up feeling refreshed no matter where you may be setting up camp. This sleeping mat is not only warm and comfortable but also packs into a small pack size with the stuff sack that comes with the sleeping mat meaning you can take this mat wherever you need with ease. You can also rest with ease as with this Sleeping Mat a repair kit is included so in a worst-case scenario you are covered meaning you can relax and camp in comfort. Not the right sleeping mat for your next camping trip? Browse our selection of camping mats.